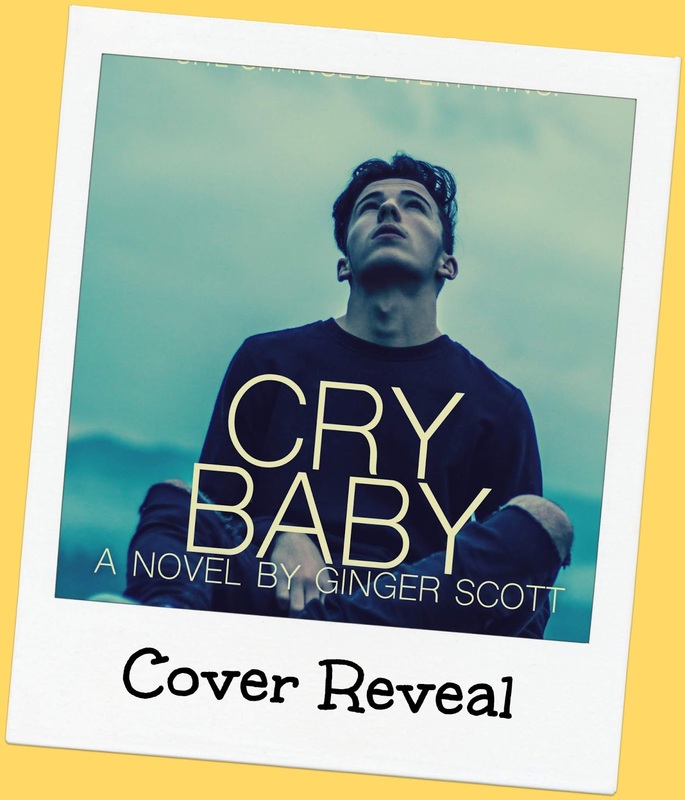 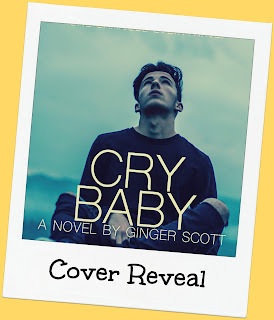 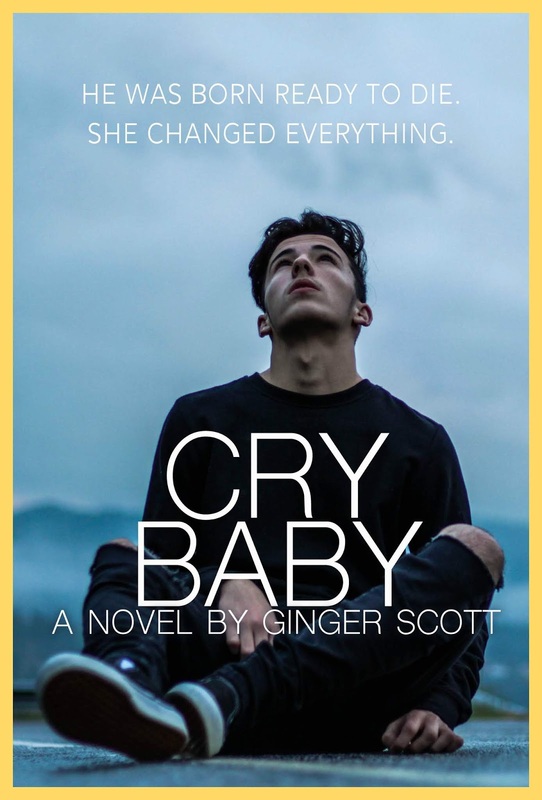 Check out the cover for Ginger Scott's upcoming release, Cry Baby! To be honest, I'm a bit underwhelmed by the cover but the blurb sounds awesome and her books always get me in the feels so I'm excited to get around to reading this one! 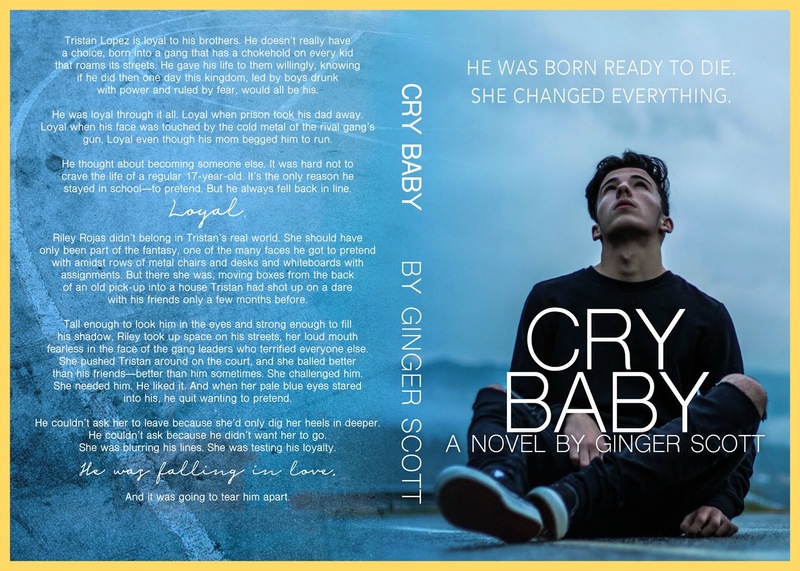 Cry Baby releases on 22nd June and is a YA, contemporary romance.